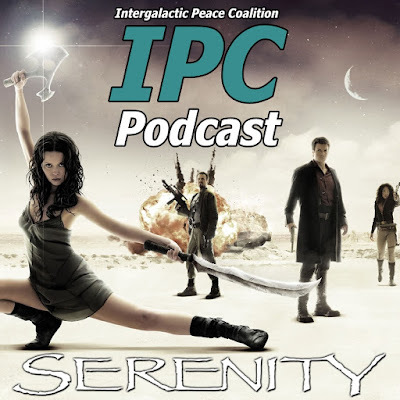 On their first Friday show, Zac and Ben finally wrap up their prolonged discussion of the beloved television series Firefly by breaking down the film brought it to a close, "Serenity". They discuss the strengths and weaknesses of the movie and what loose ends it did, and didn't, tie up. They also reminisce about their time discussing Firefly in its entirety and go on to play another round of their game "1-2-3". 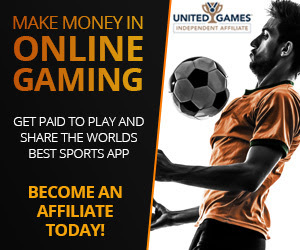 All that and much more!